They say a picture is worth a thousand words. That is definitely true for your clients and the Gallery in Time To Pet makes it easy to snag some of those pictures and share with all of your followers! You can quickly view images sent by your staff and download the best ones to share on your social media channels! 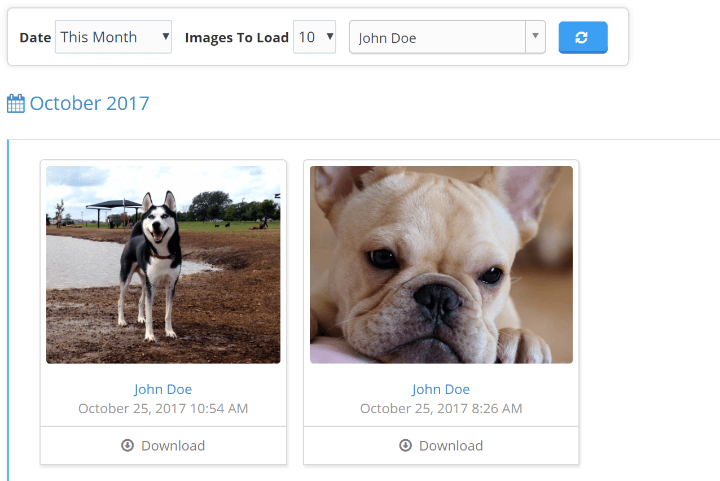 All images in the Gallery are sortable by date and client. Want to see the best pictures of Fido from last year? Not a problem! 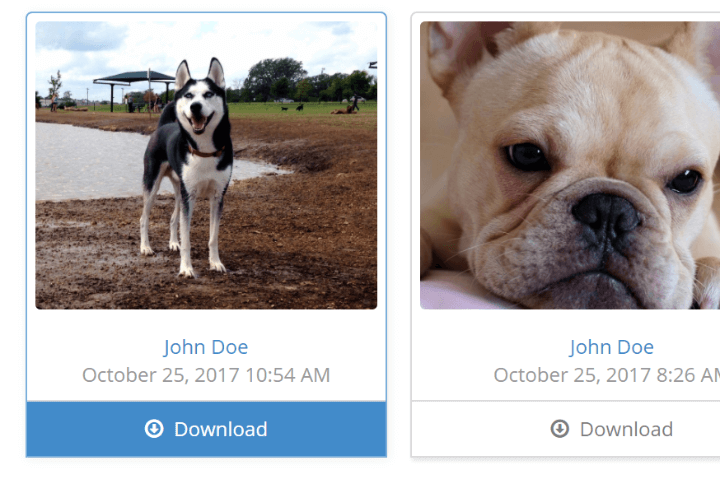 Just sort your gallery and select your client and Time To Pet will show you only those pictures. Each image in the Gallery can be downloaded with one click. You can then share the image on any social media channel, send directly to your client or save it for future use!